The Best States for Entrepreneurs & Small Businesses in the U.S.
Just like real estate, location matters when it comes to starting a new business. Amazon just made dozens of cities jump through hoops to prove they were the right fit for their HQ2. They were very deliberate in why they chose the cities they chose. Amazon knows that, when it comes to business (with the exception of businesses that are run entirely online), it’s all about the location. While things are a little different for entrepreneurs and small businesses, some of the same factors still apply. Whether it’s better access to top talent, lower cost of living, or local economic growth trends, more and more entrepreneurs are scouting out new venues for their business ventures. We analyzed all 50 U.S. states to determine the most entrepreneur-friendly places to start a business. Our research focused on three of the most important considerations for new business owners: cost, opportunity, and viability. In order to determine where each state stands, we considered eleven factors including filing fees, median employee wage, 10-year business survival rates, and state economic growth trends. Each state received a weighted average score that determined its ranking. Based on our calculations, these are the states you might want to consider when choosing your next business location. Once again, the Lonestar State is not to be messed with. Boasting low unemployment and a rock solid 6% economic growth rate, Texas continues to leverage its size, diversity, and vast resources to serve as a welcoming home for businesses. 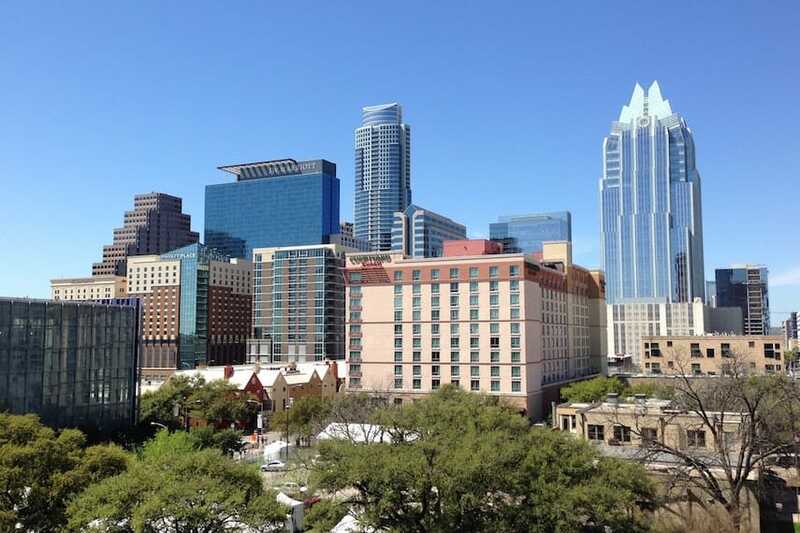 The capital, Austin, is home to nearly 6,000 startups as well as major tech players like Google and Apple. The state also benefits from a significantly lower cost of living than its big state peers. One interesting note about Texas: it’s one of only two states (Maryland is the other) to base its annual reporting fees on the gross annual revenue of the business. This is a sophisticated way to make its economic environment more amenable to business by charging proportionally instead of asking each venture to pay one flat fee. Michigan has a well-educated workforce, low business formation fees, and strong statewide economic growth at 5.4%. It also has a significantly high business survival rate, with over one-third making it to the 10-year mark. 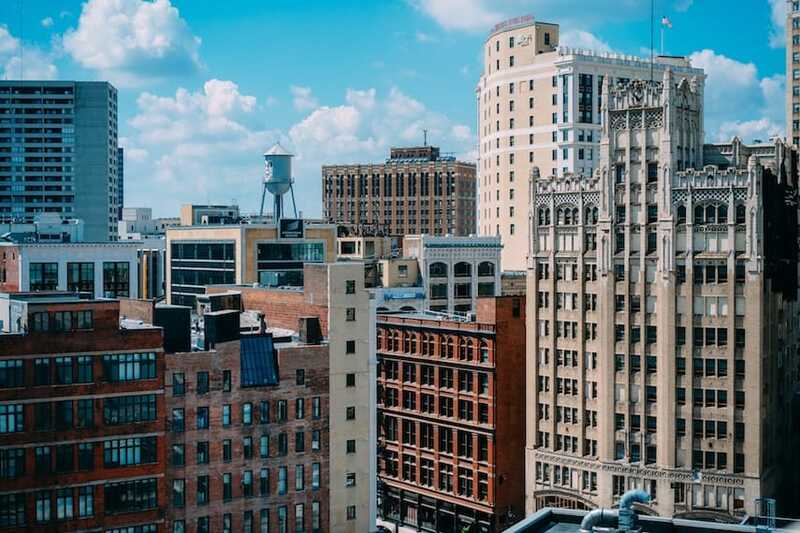 Even in its biggest city, Detroit, cost of living is remarkably low for this emerging hotbed of innovation and entrepreneurship. This state has a near-perfect combination of solid infrastructure coupled with resurgent energy and favorable low-cost economic conditions. These factors and more make it ideal for entrepreneurs and small business. Turns out “The Big Easy” might refer to the ease of getting your small business up and running in the Pelican State. Entrepreneurs can expect to benefit from lower labor costs (and a tighter labor market), a relatively modest cost of living, and a steady growth rate when setting up their new ventures in this deep southern state. Not the mention the fringe benefits of delicious cuisine and a rich entertainment culture that will keep your employees happy during their free time. Like Detroit, New Orleans is a hotbed for post-Katrina revival that is attracting top millennial talent in droves. 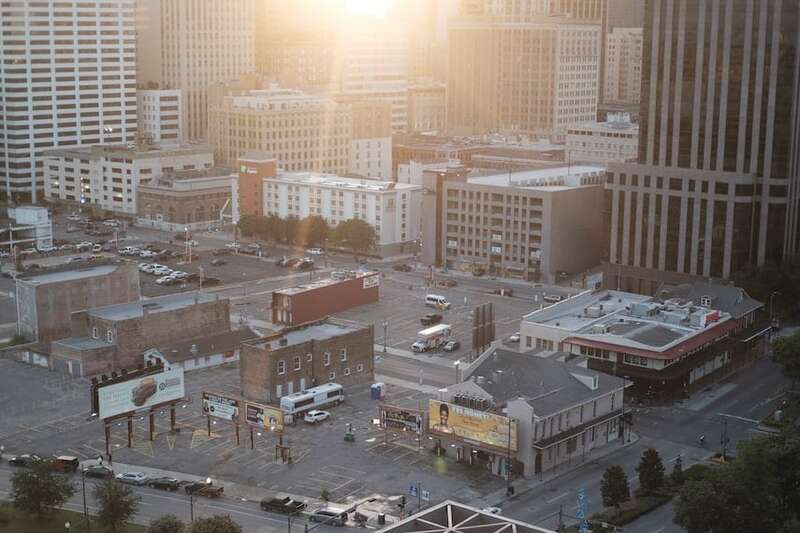 If you can tolerate the sweltering summers down in the bayou, Louisiana is worth considering for your next small business project. 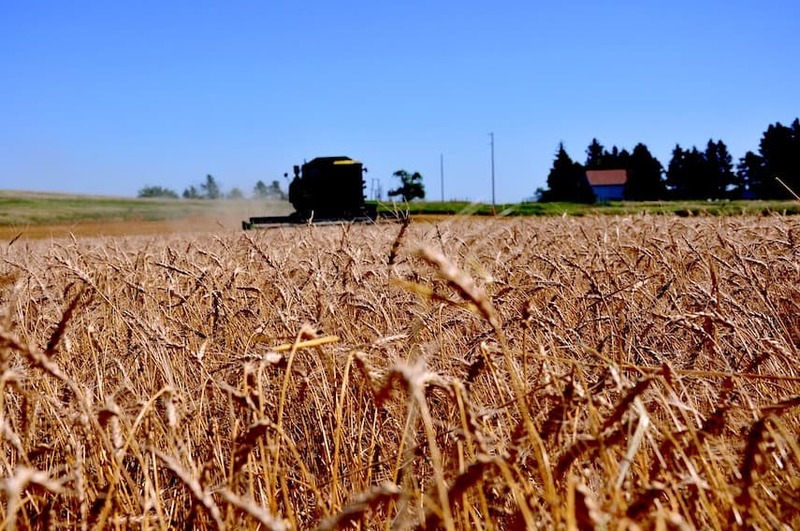 Don’t just fly over this entrepreneurial treasure trove in the Great Plains. Consider starting your next business in North Dakota. With the highest 10-year business survival rate among the fifty states and a rock-bottom unemployment rate of 2.8%, the Peace Garden State is looking pretty good right now for entrepreneurs. Not to mention, North Dakota will go easy on your wallet with its very modest cost of living. This is another sleeper state hungry to greet new entrepreneurs and small businesses. This state lives up to its nickname as “The Last Frontier” for entrepreneurs and small businesses. 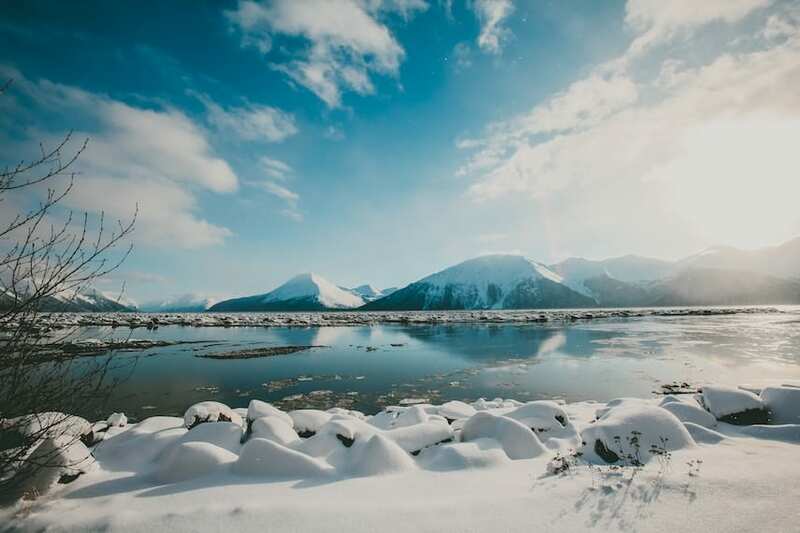 While the climate and the distance from the mainland U.S. might deter even the most intrepid businesspeople, Alaska boasts one of the highest average annual income levels for sole proprietorships in the country. You’ll also find a labor market with a significant supply of available workers and a strong 10-year survival rate for businesses as well. If you’re looking for an off-the-beaten-path option with a lot of upsides, head north to the 49th state. In this case, “Minnesota Nice” isn’t just about manners. It also applies to the climate for new business ventures. Zeroed out fees for a few filings, low unemployment, and a modest cost of living make the Land of 10,000 Lakes a great option for entrepreneurs. This state also offers an impressive business survival rate and strong economic growth rate. Minneapolis, in particular, has a rapidly growing tech scene. 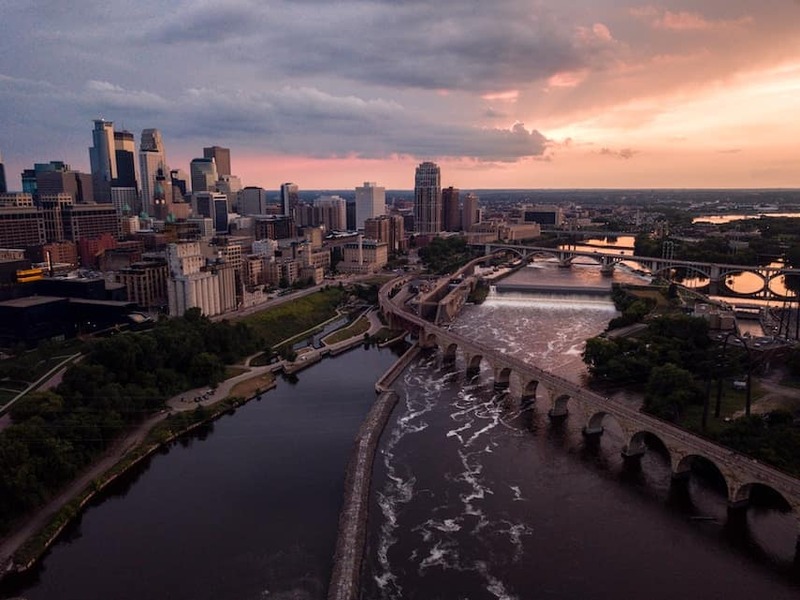 If the winters aren’t a problem for you, consider the Twin Cities (and the rest of the state) as a location for your business. On the footsteps of Harvard and MIT, you’ll have no problem finding top talent in The Bay State. Here’s what Massachusetts offers your venture: a tight labor market with well-educated workers, one of highest business survival rates in the country, and the third highest annual income level for sole proprietorships. 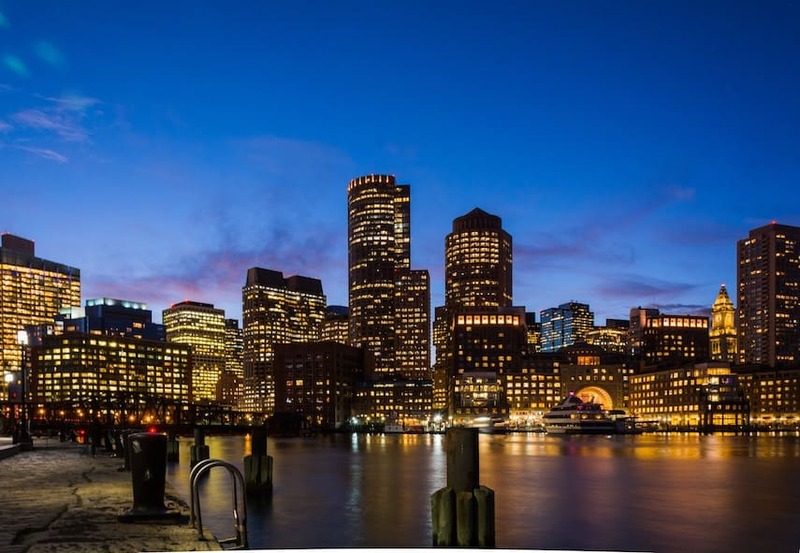 Once you get past the state’s uniquely high business filing fees, there are many advantages to basing your business in Massachusetts. 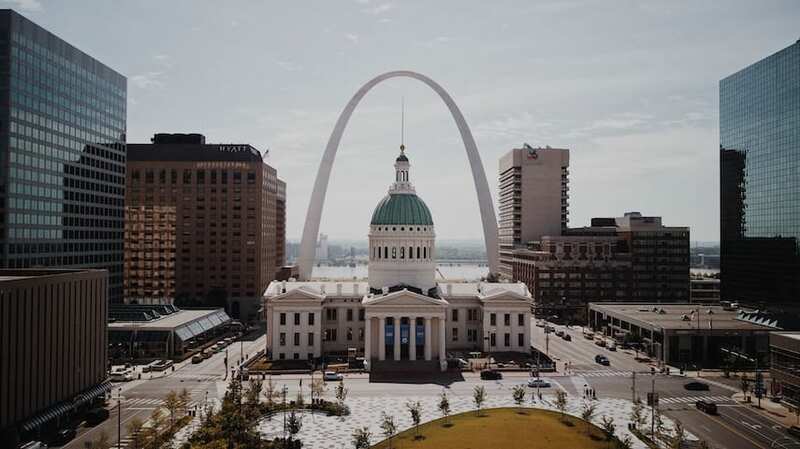 Missouri boasts low filing fees, strong economic growth, and one of the lowest costs of living in the country. The Show Me state is showing up for new businesses. With a relatively modest median wage and a middle-of-the-road unemployment rate of 3%, chances are that you’ll find the right talent at a reasonable rate. Coupled with the low cost of living, all of these factors spell opportunity for entrepreneurs looking to put down roots in the Midwest. With strong economic growth and a remarkably low cost of living, The Sunflower State is fertile ground for the success of your new venture. A more modest median wage coupled with a moderate unemployment rate also spell a healthy and lower cost labor pool if you’re looking to hire Kansans. 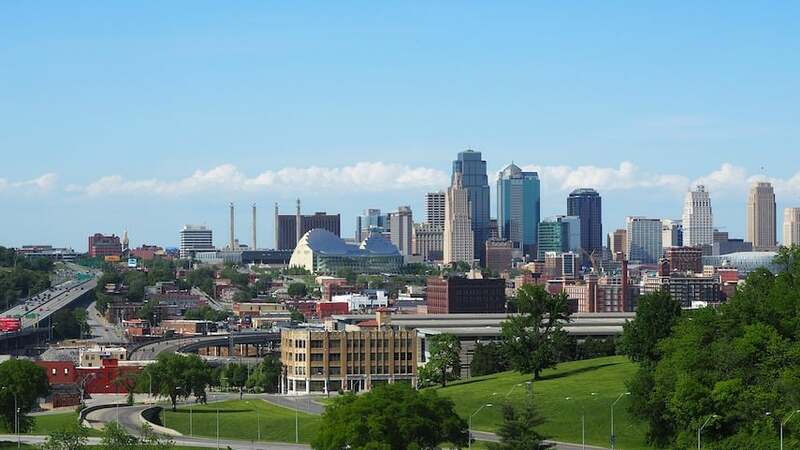 You’ll also enjoy a higher-than-average annual income for sole proprietorships if you set up shop in the state of Kansas. Montana is not kidding with its state motto of “Oro y Plata” (Gold and Silver). There is serious earning potential here. Big Sky Country has a very strong economic growth rate to complement its high 10-year survival rate for businesses. 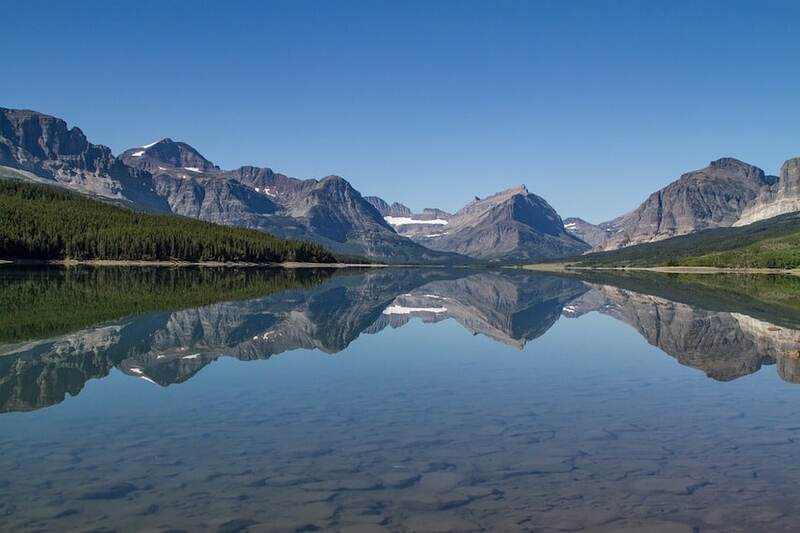 With filing fees on the more modest end as well as lower labor costs than most states, Montana has created a healthy environment for entrepreneurs and small business. Another sleeper pick with a lot of upside for new ventures. We honed in on three major categories: Cost, Opportunity, and Viability. Cost: Upfront (mostly filing) costs can be a big hurdle for entrepreneurs, especially those starting with less initial capital. Opportunity: Conditions impacting your talent pool like unemployment rates, median wages, and cost of living are significant considerations for small businesses looking to hire and retain the right people. Viability: Contextual factors such as how much economic growth a region has experienced and the survival rates of their local businesses help entrepreneurs understand the markets they’re jumping into. DollarSprout analyzed data for all 50 U.S. States from various government and private sector analyses. We compiled state economic growth statistics from the Bureau of Economic Analysis (BEA), business survival rates and data on annual income from sole proprietorships from the Small Business Administration, unemployment and median wage data from the Bureau of Labor Statistics (BLS), cost of living data from the Missouri Economic Research and Information Center, and incorporation costs from Smallbiztrends.com. 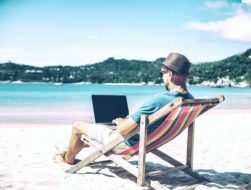 There are all types of travel jobs, but at the end of the day, they all have one thing in common. Each one allows you to travel on your time and do what you love, all while earning a livable wage on the go.